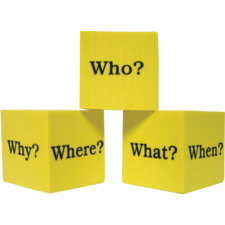 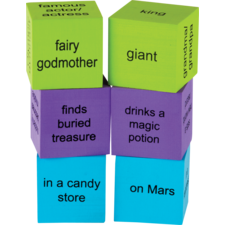 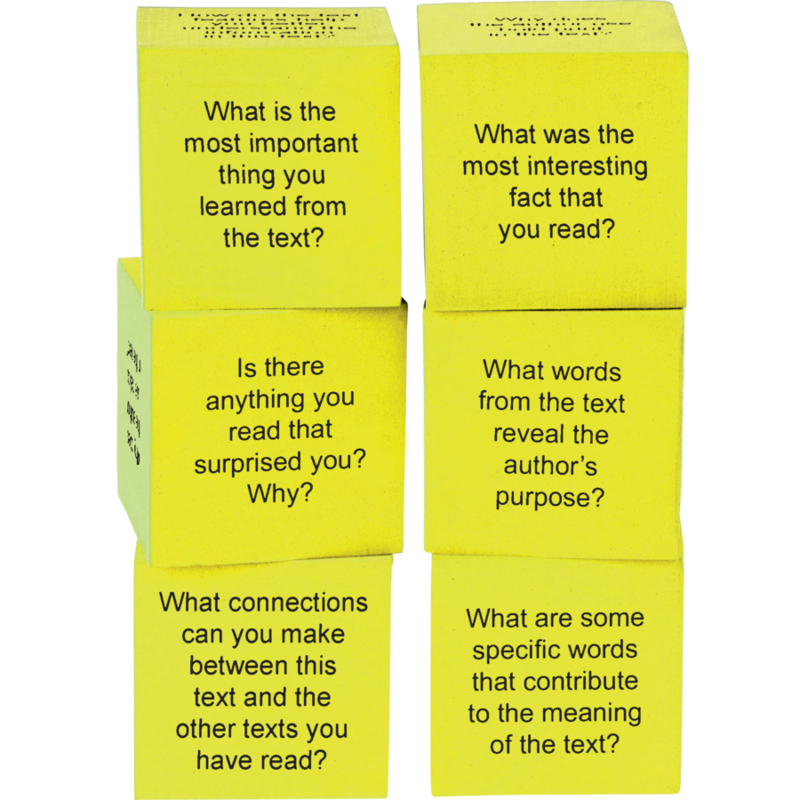 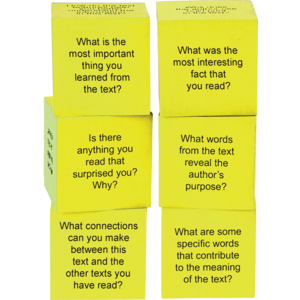 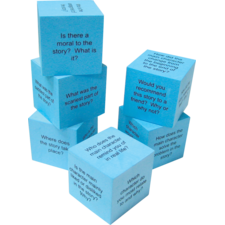 Use these comprehension cubes to help students reflect on what they have read and develop deeper understanding of nonfiction texts. 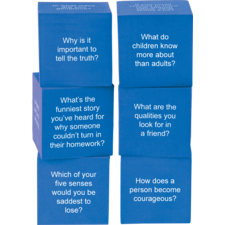 Use in large or small groups to encourage discussions and peer learning. 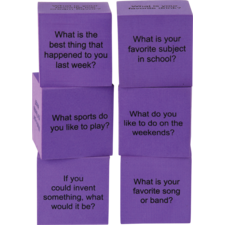 Includes 6 cubes with 36 questions plus teacher's tips with suggested activities. 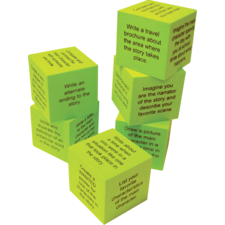 Each cube is 2".